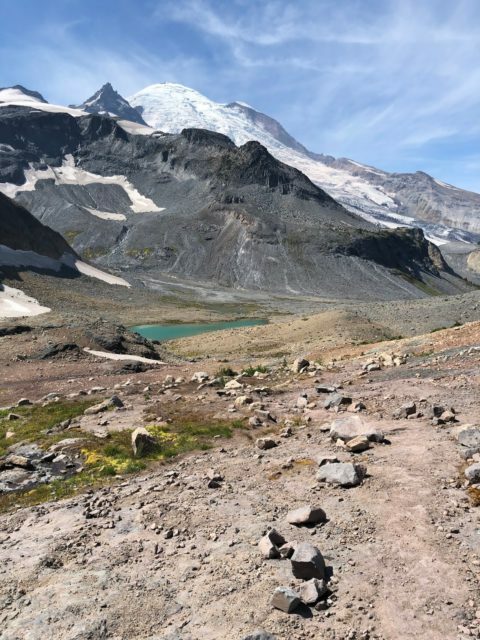 On August 30, Candice Burt completed the Wonderland trail in Mt. 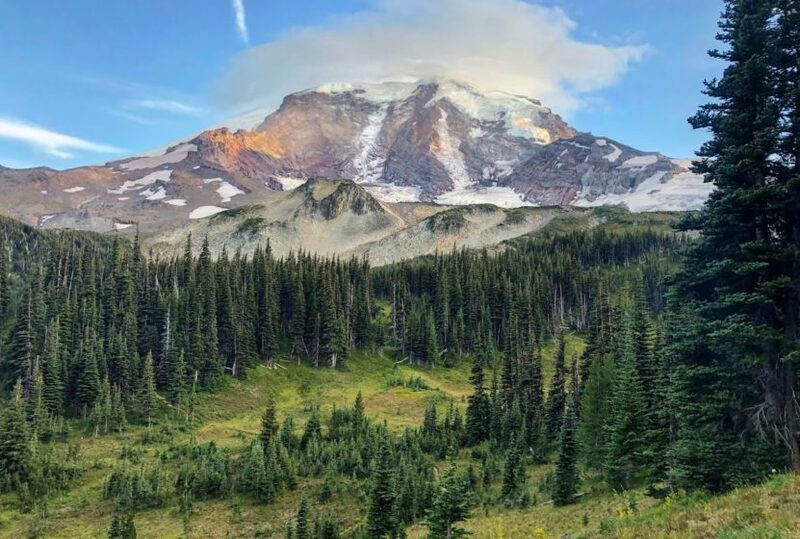 Rainier, Washington in record time – for the second time. 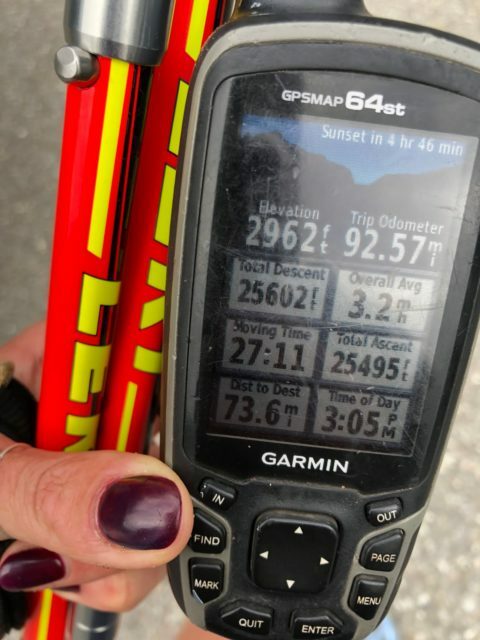 28 hours 45 minutes, 31 seconds later – after conquering her fears trekking the 95-miles with 25,000 feet of elevation gain – the 36-year-old mother of two removed her pack, got in her truck and drove back home. It was the previous morning when Burt embarked on her record-setting efforts with much of the same setting as the start: alone in her truck, with no crew and no fanfare. 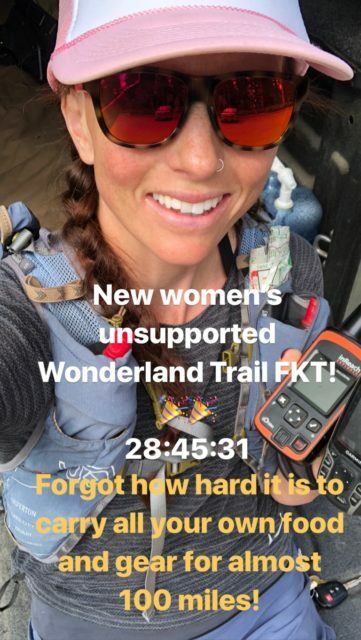 Beginning at 10:20 a.m. at the Box Canyon Trailhead, she had two goals in mind: to beat the current FKT and to overcome fears that manifested themselves on her first record-setting run. 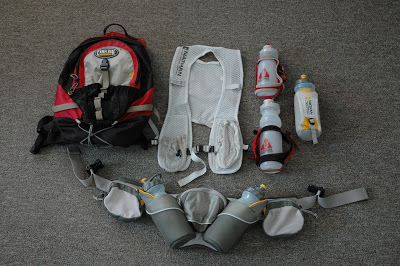 “When I ran and set the FKT in 2012, I was well aware that my time could be vastly improved on as I was lost several times and had some trouble with route finding,” Burt said in an email. “Whenever I feel that I have that much room for improvement, going back and setting a better time is always a possibility. Overall, going back was more about overcoming fears that I had than anything else. I wanted to be sure I could still do something like that solo, and in a time that I thought was respectable. With several miles and hours ahead of her before that fear would manifest itself, Burt, with her 22-pound pack in tow, started running toward her goal. 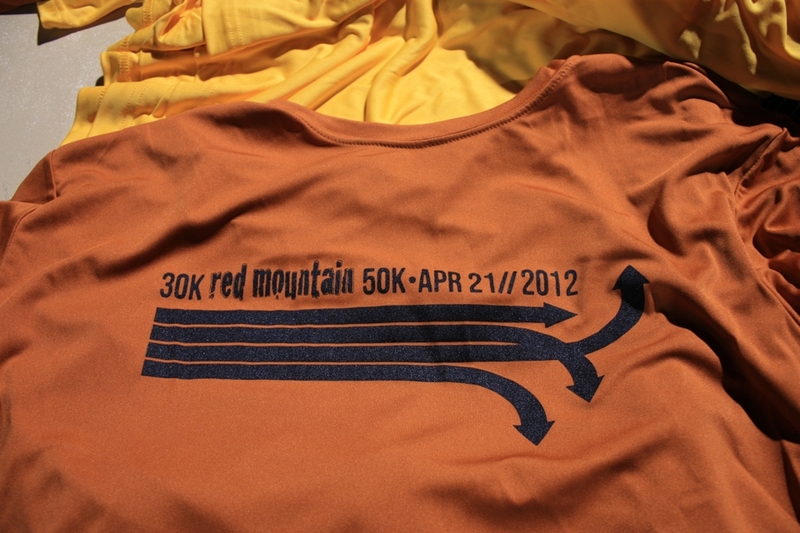 The first 10 miles climbed 5,000 feet and she was still keeping her goal pace of 3.5 miles per hour. Burt wrote in her blog about feeling great even with the steep hill climbs. She noticed, however, that some of the little things – like filtering – water was taking up time. And 10 hours into the run, she noticed that she might not have enough calories to complete the journey. And go with it, she did, picking wild berries along the way to supplement calories. The ability to eat off the land energized her, and she began to pick up speed. With the night behind her, now was go time. She would need to run the last 30 miles faster per mile than she’d run the first 65 miles all while conserving calories during the warm daylight hours. It almost seemed impossible, and she worried about every little stop to eat, remove her jacket or even take in the views. Yet, she kept moving forward, and before she knew it, she was getting closer to Box Canyon. Renewed energy fueled her, and she knew that she would not only make it, but the record was well in her reach. The miles began to tick away like clockwork, and when she was six miles out, she realized that she was on track to beat the record by 30 minutes. Burt wrote about passing a hiker along the trail who told her she was going too fast to enjoy the views. She smiled and passed him, knowing full-well that experiencing the mountain at faster speeds was exactly how she wanted to experience it. 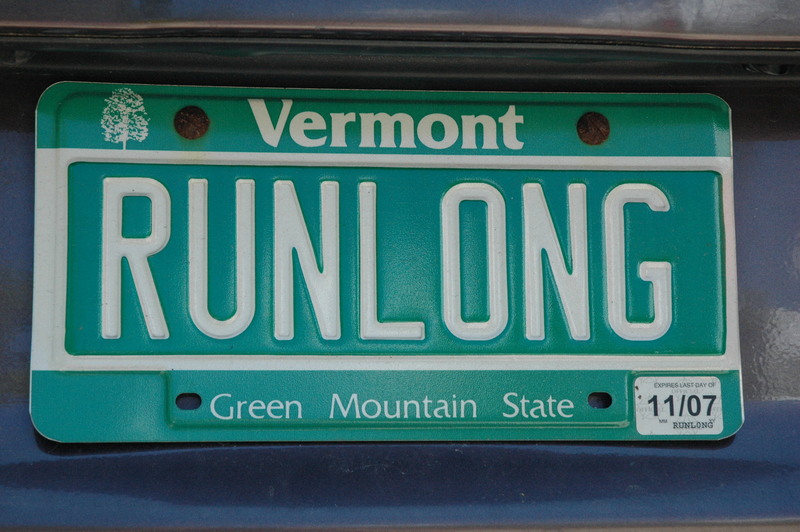 The last few miles flew by, and before she knew it, she was back to her truck that was by this time in a crowded National Park parking lot — none of the cars or visitors there to see her finish. Still, she smiled knowing that she had done it. And if you think that after completing her epic adventure was full of rest and relaxation, think again. Burt is the race director of the Tahoe 200 that would take place just one week later. 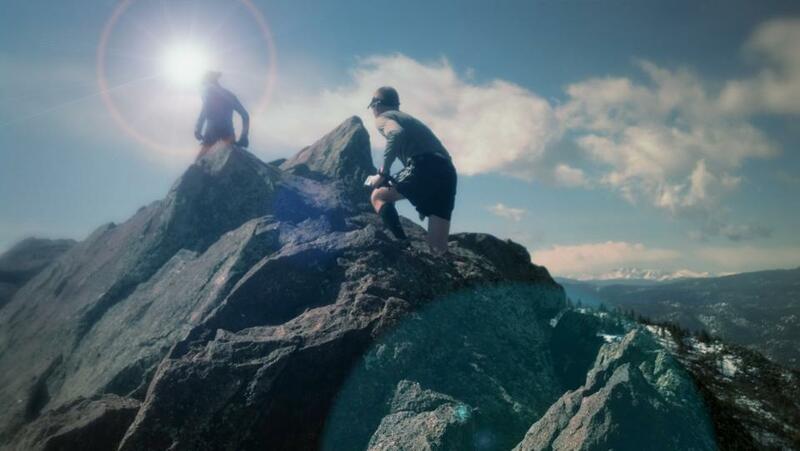 She would also embark on another 100-mile footrace, the Teanaway 100 on September 15, where she came in second place at just over 27 hours. Needless to say, she has a knack for adventure, and won’t be slowing down anytime soon.